Boil pasta in water till tender, save 1 cup of pasta water for use later. 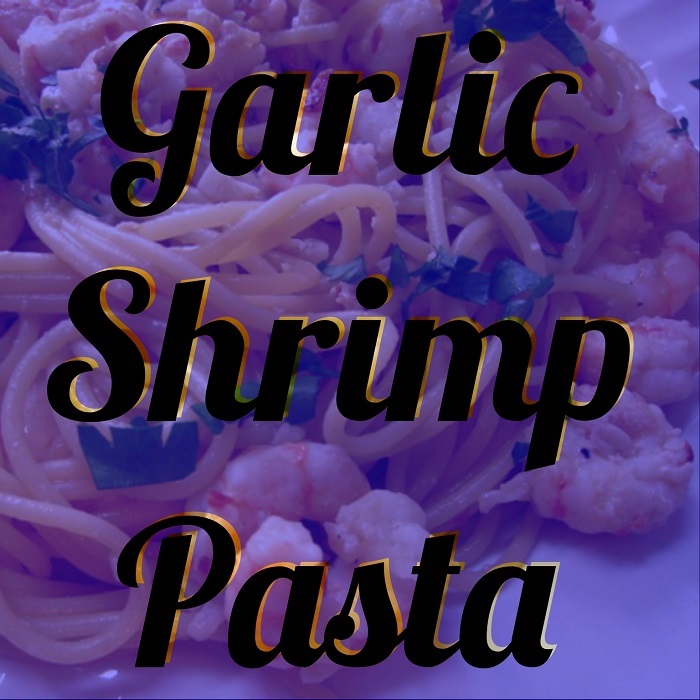 Remove shrimp with a slotted spoon and transfer to a bowl; add pasta to skillet and continue to cook it in butter sauce, adding 1 teaspoon of pasta water at a time if too thick, about 2 minutes. 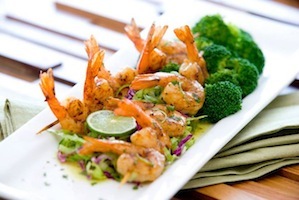 Place shrimp back into skillet and toss all ingredients around in skillet till all is incorporated and hot. Line a baking sheet with foil and non-stick cooking spray. Place two boneless, skinless chicken breasts on the baking sheet, and sprinkle with 1/2 teaspoon of dried oregano, 1/2 teaspoon of garlic power, and 1/2 teaspoon of Montreal Steak Seasoning. Bake for 10 minutes, then place in refrigerator to cool. Increase oven temperature to 450 degrees. Slice chicken into 1/4-inch thick strips. Layer the strips on Ezekiel buns. 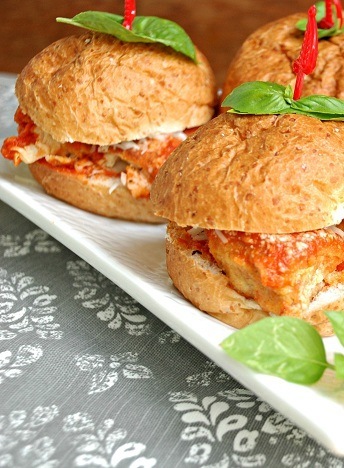 Spread 1/2 a jar of tomato sauce over each roll and sprinkle with 1 tablespoon of shredded Parmesan cheese and 2 ounces of shredded mozzarella cheese. Place Ezekiel buns in the oven to toast (take out when the roll is slightly browned). Spread NUTELLA® on slice of bread. Place the banana on top. Preheat oven to 400 degrees F (200 degrees C). Heat Alfredo sauce in a medium saucepan over medium heat. Place salmon in a baking dish. Mix the lemon juice and vinegar in a small bowl, and pour over the salmon. Season with basil and parsley. Bake salmon 15 minutes in the preheated oven, until easily flaked with a fork. Remove from heat, and break into bite sized pieces. Bring a large pot of lightly salted water to a boil. Add rotini, and cook 8 to 10 minutes or until al dente. Drain, and place in a large bowl. 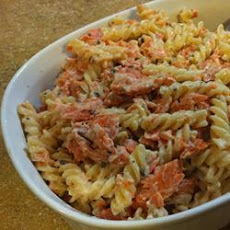 Gently toss the salmon, pasta, and Alfredo sauce together in the large bowl. 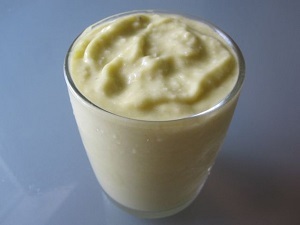 Serve with the Parmesan cheese.